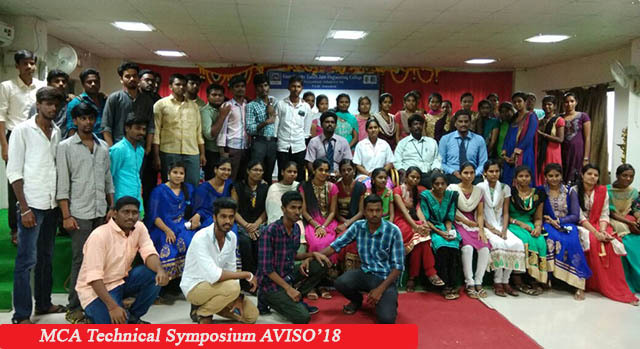 To mould the students into technically superior and ethically strong computer professionals, to enable them to compete in the National and International environment. 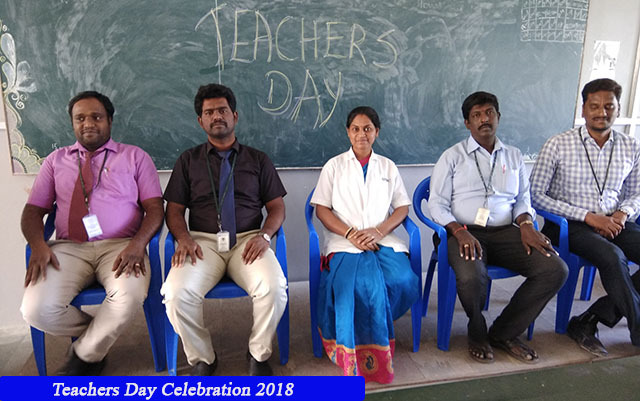 We, at our computer applications department, are continuously striving to achieve academic excellence by imparting high quality education, developing the student’s calibre and nurturing them into competent and talented professionals to meet the challenging industry expectations. The Department of Master of Computer Applications was started in September 2007 with a sanctioned intake of 60 students. The department has well qualified, highly dedicated faculty members catering to the needs of the students. The department is provided with a well-equipped centralized PG library with sufficient volumes and titles. Essential software’s and computer terminals as per the curriculum of Anna University are available in the department. 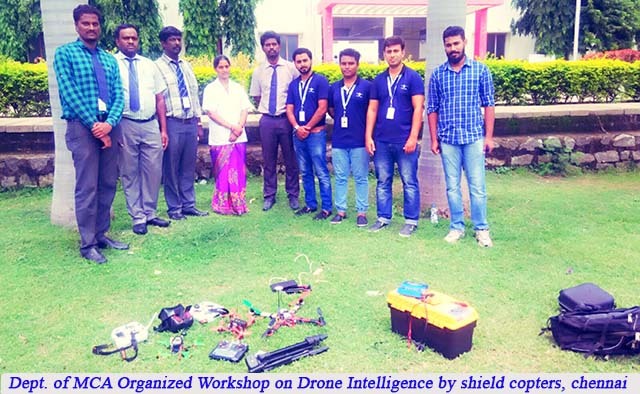 The faculty members have regularly participated in various FDPs (like NITTTR), workshops, seminars, conferences and other training programmes sponsored by AICTE, MHRD etc. 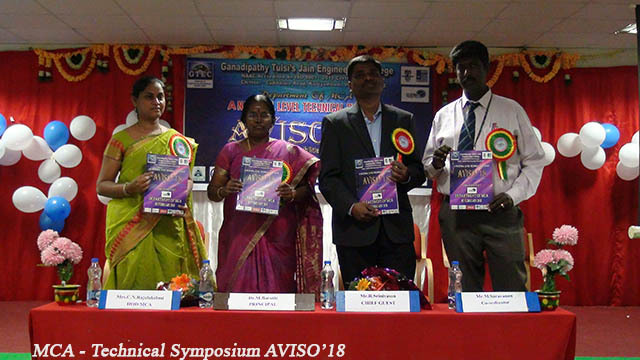 They have also presented many research papers in various conferences and journals. The department has been producing good results till date. 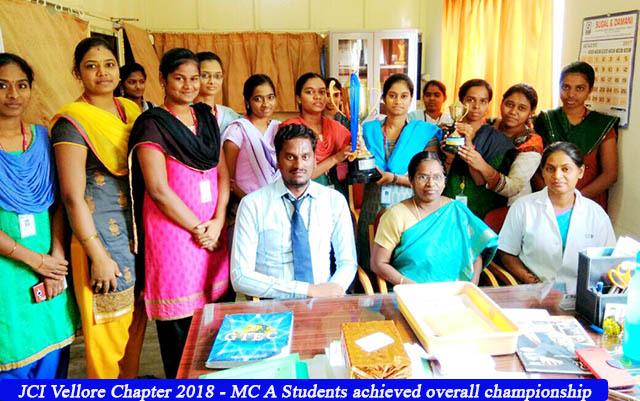 The department has secured 3 Anna University Rank Holders in the academic year 2011-2012, 5 Anna University Rank Holders in the academic year 2012-2013, 1 Anna University Rank Holder in the academic year 2013-2014, 1 Anna University Rank Holder in the academic year 2014-2015, 5 Anna University Rank Holders in the academic year 2015-2016, 6 Anna University Rank Holders in the academic year 2016-2017. The department offers a value added course on J2EE with excellent lab facilities and outstanding resources. The placement record of the department is excellent and is increasing every year. Most of our students got placed in various reputed companies like PATNI, WIPRO, 247 Computing Services, HCL and POLARIS etc. 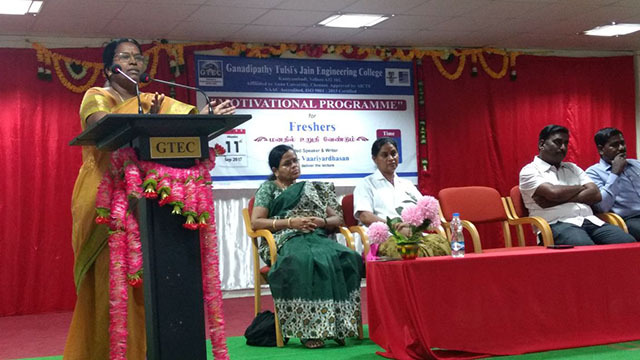 So far, the department has conducted 3 National level conferences on ‘Computing and Communication’ (NCCC) in association with the department of computer science and engineering. 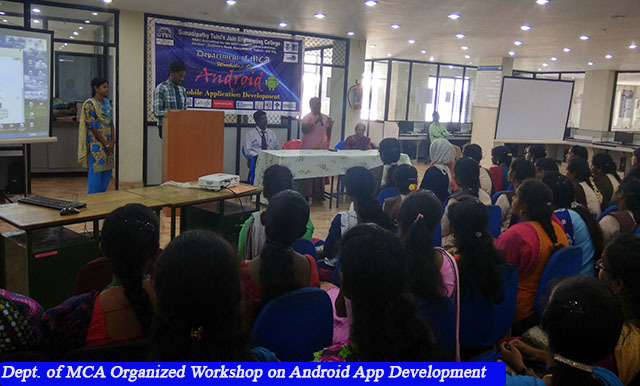 The department organizes guest lectures, seminars, symposium, industrial visits and workshops with the help of engineers and academicians to help the students to gain knowledge with the latest developments in the field of computer applications. As per the curriculum of Anna University, we do have the following laboratories. 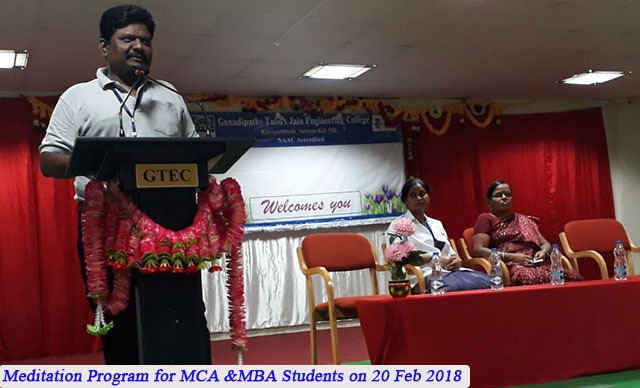 2 Mr.M.Saravanan M.E., Associate Prof.
3 Mr.A. 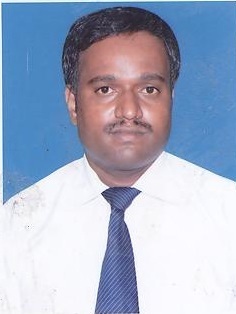 Appandairaj M.Tech., Asst.Prof. 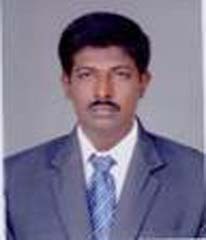 5 Mr.B.S.Vijaya Baskar M.C.A., Asst.Prof.